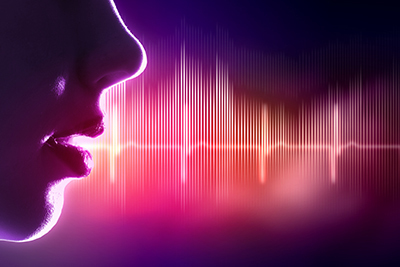 An interactive voice response (IVR)solution developer, was looking for a speech engine and speech tools that integrated easily with their existing IVR application platform, Pronexus’ VBVoice®. Selecting Pronexus’ partner LumenVox provided significant value to the application developers while offering competitive pricing and outstanding support. The IVR solution developer builds sophisticated interactive voice response systems using Pronexus’ VBVoice IVR application toolkit. The healthcare IVR solution offers several distinct modules for both patient facing and employee facing communication, including shift communication, absence reporting and emergency notification for employees and appointment reminders, post discharge follow-up, and chronic disease management for patients. These complex call flows incorporate different languages, serve distinct geographical areas, and are designed to be friendly and natural-sounding; the combined VBVoice and LumenVox solutions offer the perfect platform for creating the unique interactive voice response experience that the IVR solution developer delivers to customers across North America.